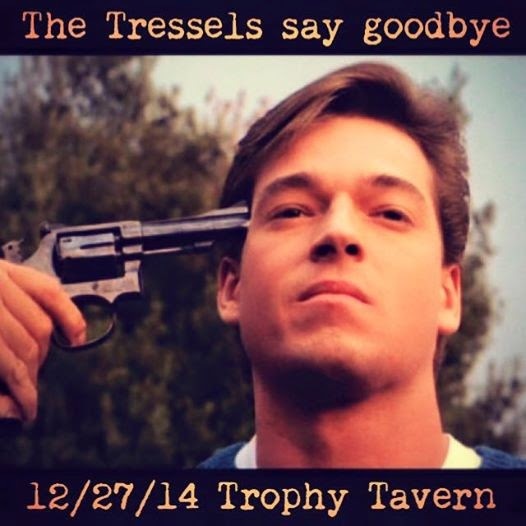 With a heavy heart and utmost humility, we announce our show at The Trophy Tavern on 12/27/14 will be our final show as The Tressels. If you ever came to a show or bought a record we cannot thank you enough, we were able to sustain ourselves for an entire decade and that in itself is incredible considering we only ever planned to play one show. 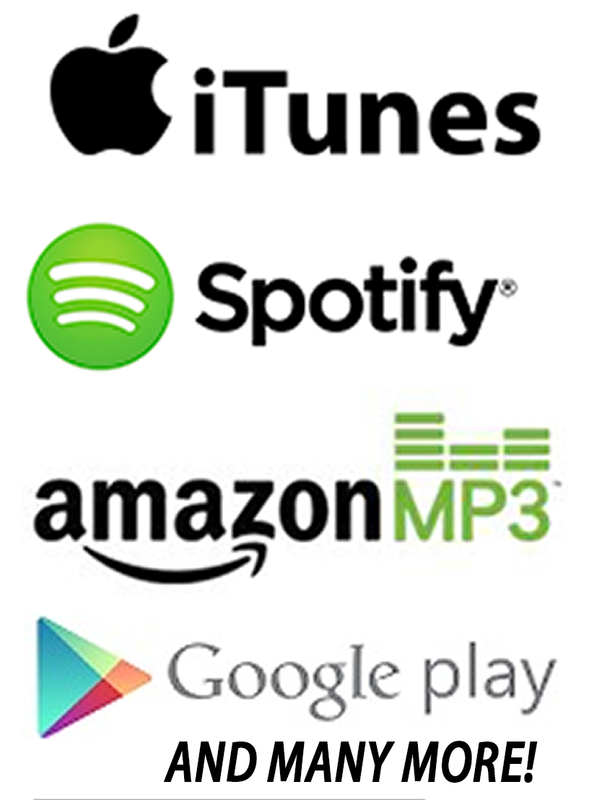 When we started "The American Trilogy" in 2011 with American Sunset, we knew it would be an ambitious project. It also happened to coincide with the most difficult personal years of our lives thus far. Now that we've lived through it and completed the story with Bury Me American we all feel that it's the right time to hang it up. We've outlasted friendships, venues, trends, and rival bands. We were authentic, we acted impulsive and reckless and made some great rock & roll. We did things on our own terms, and for that we are truly proud. Come join us on 12/27 for one final night of non stop rock, whiskey and tales of woe. Be there or get body slammed.